At Mountain Road Animal Hospital, we are happy to provide you with the option to browse and shop for your pet, all from the comfort of your own home! Save over 30% on an affordable preventative health care plan. The most reliable way to prevent parasites is through a year-round control program, tailored to the needs of each specific pet. At Mountain Road Animal Hospital your pet is our top priority. Call now! Laser therapy and surgical laser is a medical treatments that uses focused light. Laser light is a very special kind of light. Unlike most light sources, it is tuned to very specific wavelengths. Pet medical expenses can take a toll on an owner. Did you know that your pet can be insured? 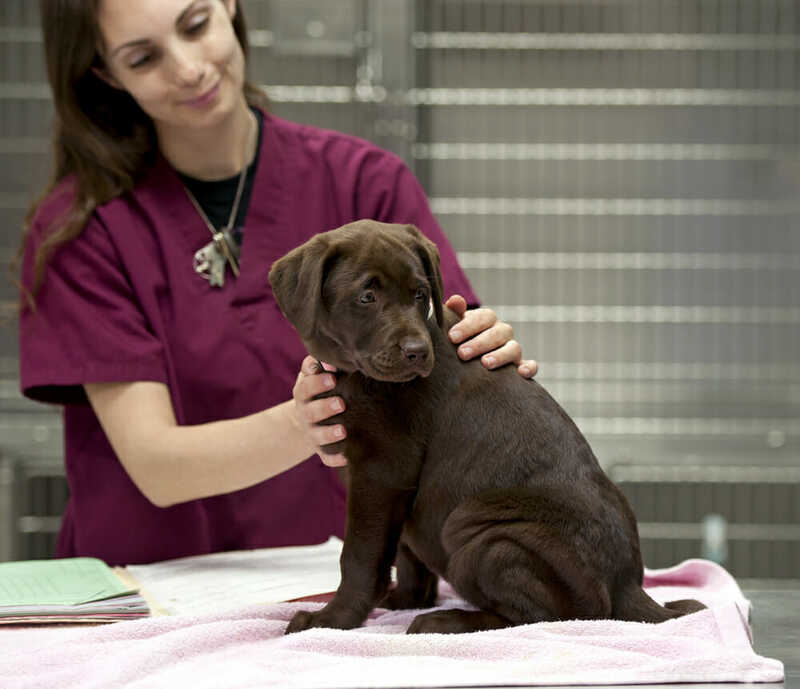 The American Animal Hospital Association is the only organization to accredit companion veterinary hospitals. AAHA accredited hospitals hold themselves to a higher standard. At Mountain Road Animal Hospital, our mission is to provide compassionate care and the highest quality of medical, surgical and pet dental care available. Our goal is to assist your pet in living a longer, healthier and happier life while enhancing the special relationship between pet parents and their beloved animals. We focus on accurate diagnostics and client education while maintaining a compassionate and professional environment. Stop by for a clinic tour or to meet our veterinary care team, or give us a call to arrange a consultation! Mountain Road Animal Hospital is accredited by the American Animal Hospital Association (AAHA). 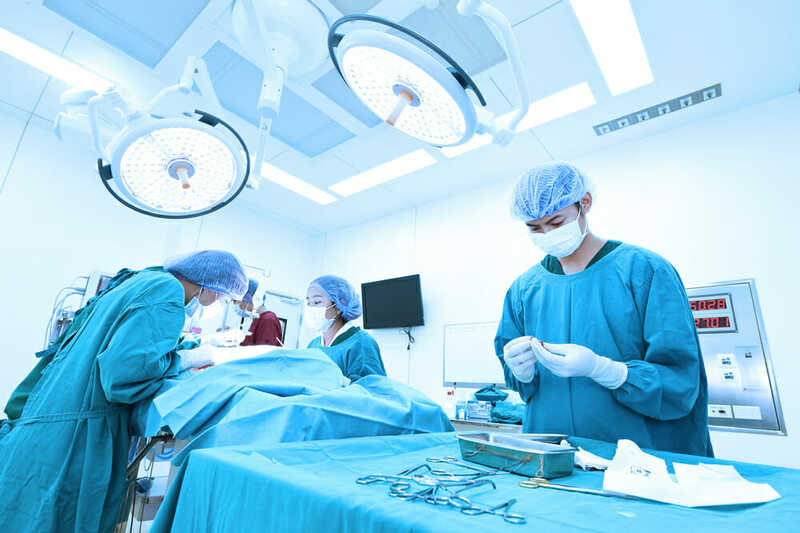 As an AAHA-accredited hospital, we are recognized among the finest in the industry and are consistently at the forefront of advanced veterinary medicine. Approximately 12-15% of veterinary hospitals throughout the U.S. and Canada are accredited by AAHA so you can rest assured that your four-legged family member is in good hands.